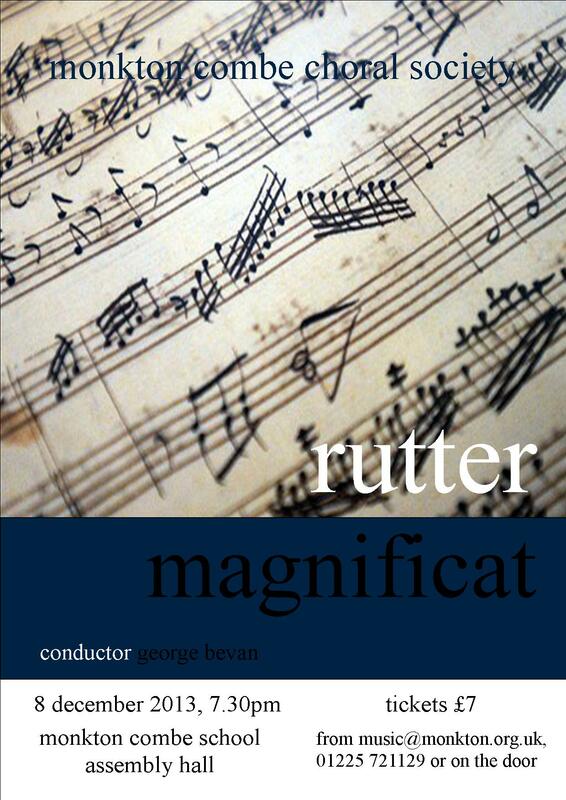 Our new challenge for this September will be Rutter’s Magnificat. It is, unsurprisingly, full of catchy melodies, but despite being very singable it is by no means straightforward; so I hope that the choir will enjoy the challenge, as well as a change from our more recent diet of Mozart and Vivaldi! Rehearsals begin on Tuesday 3rd September, with the concert on Sunday 8th December. Membership details can be found here.